Ringly wraps the power of technology around your finger. As their website touts, Ringly allows you to “stay connected in style.” The chic ring vibrates when you receive important notifications, so you can keep focused on what’s important instead of constantly checking your phone. 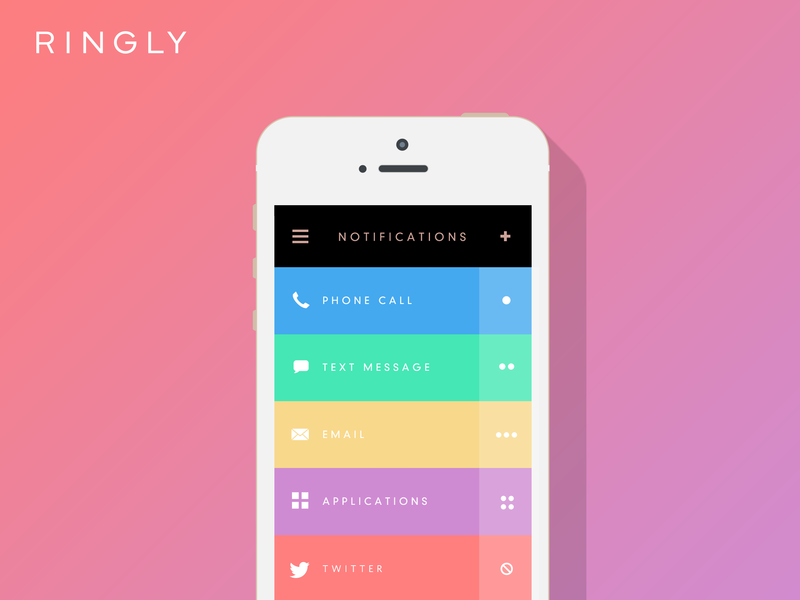 Using Ringly’s app, you can choose which calls, texts, emails, apps, and alarms you want to be alerted about. You can also change the settings as necessary, so you aren’t disturbed by work on a Saturday night or are sure to be notified when your doctor calls when you’re out on the town. The ring also has different colors and vibration patterns, so you can differentiate a meeting reminder from a phone call. Ringly comes in four colors and are available in ring sizes 6, 7, and 8. You can pre-order from Ringly’s website with orders shipping this Spring. I couldn’t find any major reviews of Ringly, so I guess we’ll all just have to wait and see if the product lives up to the hype. Would you use Ringly? What do you like? What is it missing? Let us know in the comments below!